Windows error 126 is an error that can occur when some Windows users try to open or install iTunes. The error message states: iTunes was not installed correctly. Please reinstall iTunes. Error 7 (Windows Error 126). Thus, Windows users can’t get iTunes up and running. If you’ve encountered error 126, this is how you can fix the issue. The iTunes software isn’t going to run if your laptop or desktop doesn’t match its minimum system requirements. So the first thing to check is iTunes’ system requirements. The software requires a 1 GHz Intel or AMD CPU and 512 MB RAM. The latest version is only compatible with Windows 7, 8, 8.1 and 10. Also, note that there are 64 and 32-bit versions of the software. Windows users with 32-bit platforms will need to install the 32-bit iTunes version. 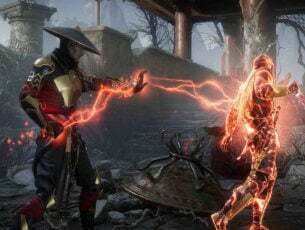 Windows error 126 can be due to missing or corrupted DLL files. The System File Checker tool fixes corrupted system files. As such, an SFC scan could feasibly fix error 126. You can initiate an SFC scan in Windows 10 and 8 as follows. Open the Command Prompt from the Win + X menu by pressing the Win key + X hotkey. Select Command Prompt (Admin) to open the Prompt’s window. First, enter ‘DISM.exe /Online /Cleanup-image /Restorehealth’ in the Command Prompt, and press the Return key. 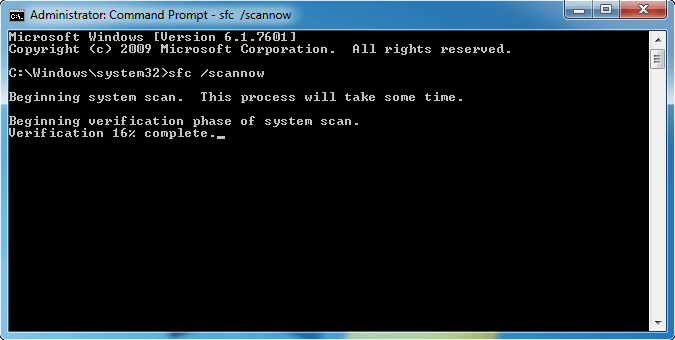 Thereafter, input ‘sfc /scannow’ in the Prompt; and press the Enter key to initiate the scan. The scan will take up to half an hour. If Windows Resource Protection detects and repairs files, restart the Windows OS. 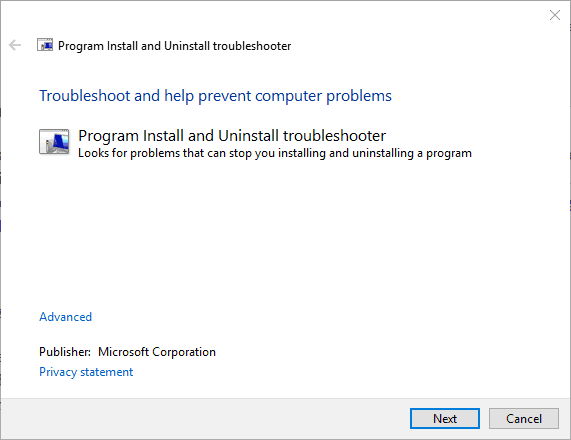 If you can’t install iTunes, add the Program Install and Uninstall Troubleshooter to Windows. That’s a troubleshooter that can resolve software installation, uninstallation or update issues. The troubleshooter is compatible with the Windows 7, 8 and 10 platforms. Add it to Windows by pressing the Download button on this website page, and click MicrosoftProgram_Install_and_Uninstall.meta (1).diagcab to open the troubleshooter in the snapshot directly below. Removing all Apple software from Windows before installing or reinstalling iTunes is one of the best resolutions for error 126. Uninstalling the software via the Programs and Features tab will probably be sufficient. 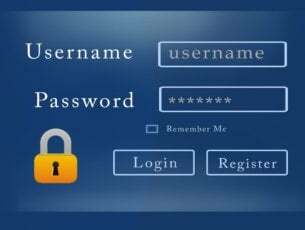 However, third-party utility software will more thoroughly remove the programs and leftover registry entries. This is how you can uninstall the Apple software with Advanced Uninstaller PRO. Click Download Now on this web page to save the Advanced Uninstaller PRO setup wizard to your hard drive. 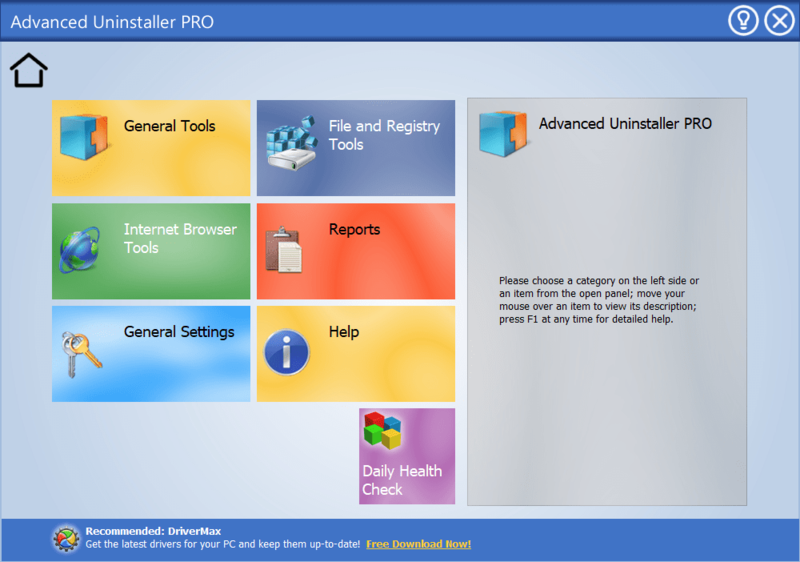 Open the Advanced Uninstaller PRO installer to install the software. Next, open the Advanced Uninstaller PRO window in the snapshot below. Click General Tools > Uninstall Programs to open the window directly below. Select an Apple program to uninstall. Remove all Apple software from Windows, such as iTunes (if installed), iCloud, Bonjour, Apple Software Update, Apple Application Support. Press the Uninstall button to open a Confirm Uninstall dialog box window. 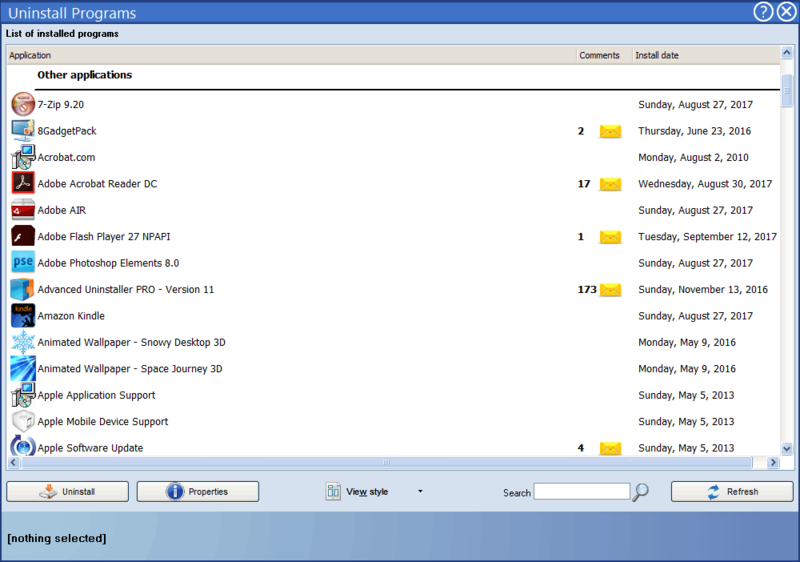 Select the After to uninstall, scan the disk and registry for program leftovers option. Press the Uninstall button to remove a selected program. Restart the Windows OS when you’ve removed all the Apple software. Open the File Explorer to double-check that all Bonjour, Apple, iTunes, iPod, QuickTime, and QuickTime VR subfolders are deleted from the Program Files, Program Files (x86) and System 32 folders. Delete those Apple software subfolders if there are any remaining. Press the Download now button on this website page to add the latest iTunes version to Windows. If you have a 32-bit Windows platform, open this page instead. Open the File Explorer, right-click the iTunes installer and select Run as administrator from the context menu. Then go through the setup wizard. That’s how you can resolve error 126 to install and run the iTunes software. 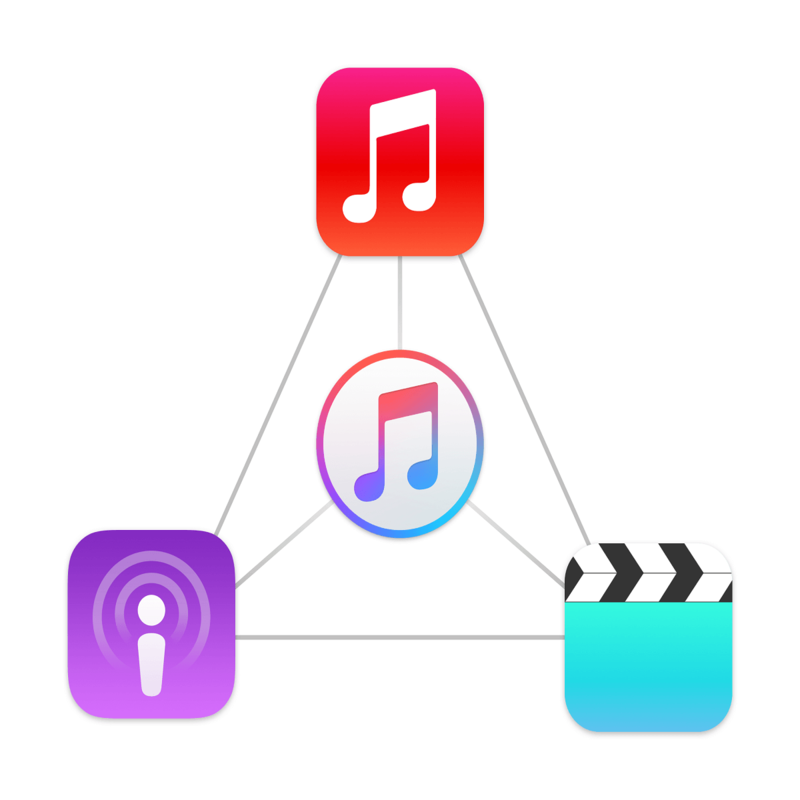 Check out this iTunes guide for some details on how you can utilize the software. Editor’s Note: This post was originally published in October 2017 and has been since completely revamped and updated for freshness, accuracy, and comprehensiveness.